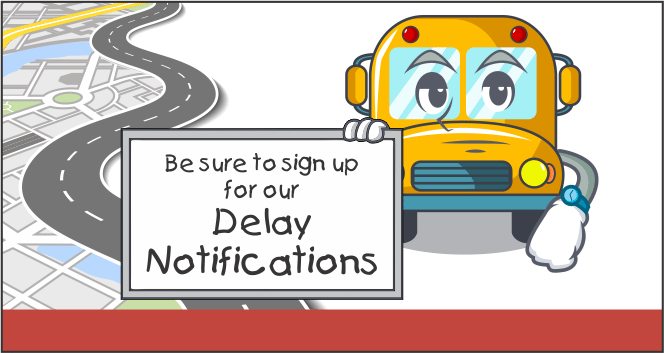 In order to be prepared for inclement weather, we suggest all transported families subscribe for delay and cancellation email notifications. If you are not subscribed, subscribe here. If you are subscribed, we recommend you login to your account here to confirm your child(ren) is/are linked with their current transportation schedule. If you need technical assistance, please refer to this instructional video on how to login and manage your subscription.